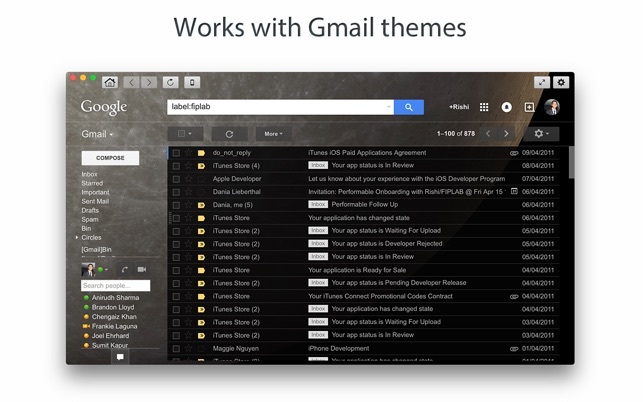 Go for Gmail is the best and most powerful Gmail desktop client. 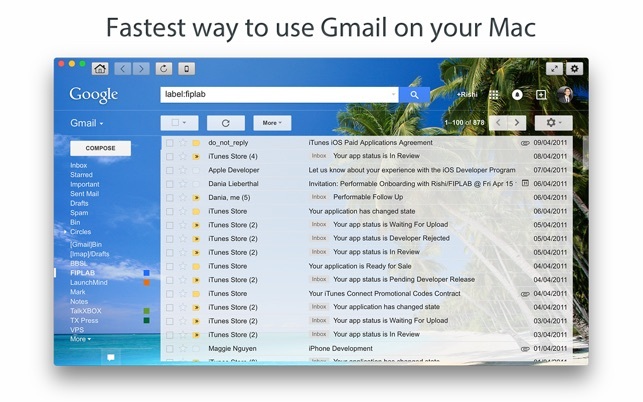 It's perfect for quickly accessing your Gmail account without ever needing to open a web browser. 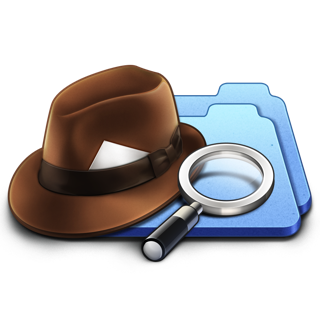 The app is fully feature packed and built for speed and ease of use. 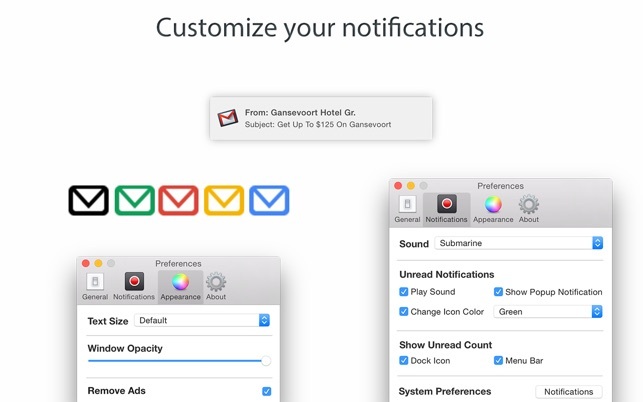 Legal Note: Go for Gmail is a 3rd party app and not affiliated with Gmail. 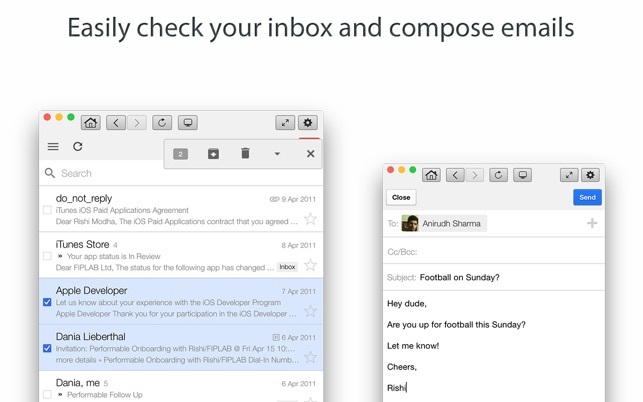 We've worked hard to make Go for Gmail as simple and efficient as possible for you to use. 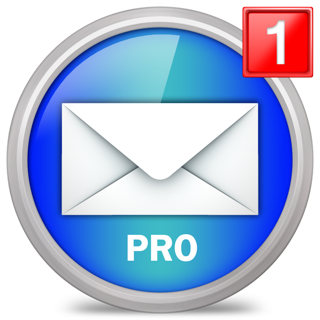 We would love to hear your thoughts via email and make any improvements to future versions of this app. We intend to have an active development cycle powered by your feedback, love and support! 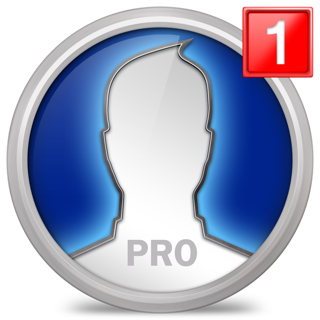 - Corrected wrong (outdated) app icon used in previous update. Apologies for the oversight.